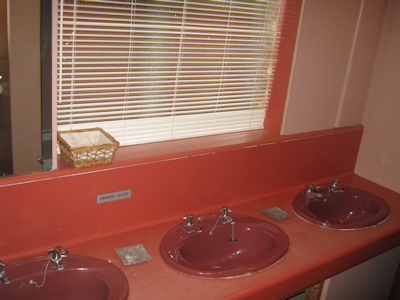 The toilet and shower facilities on site are shared between campers and guests staying in the Golf House. Male and Female facilities share a hot water supply provided by a large dedicated boiler meaning that there should always be a plentiful supply of hot water. 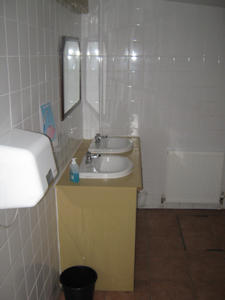 The facilities are heated through the central heating system and hand dryers are available in both toilets.